Fundraiser for Stephanie Mott by Chrissie Noriega : OKamp for KS and OK LGBTQ Youth! 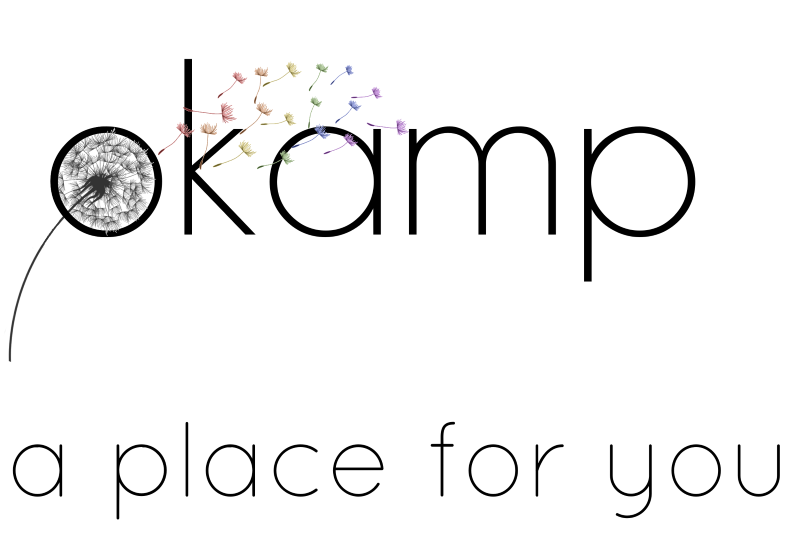 OKamp for KS and OK LGBTQ Youth! Summer camp can be a magical time for a kid, swimming, campfires and friendships forged over those few special days. But for LGBTQ+ youth summer camp can be a frought experience. You don't know if your peers will accept you for who you are, you don't know if you'll be excluded or bullied. Partnering with several youth group leaders the Kansas Statewide Transgender Education Project (KSTEP) will be hosting the first ever OKamp, a camp for LGBTQ+ youth from Oklahoma and Kansas. 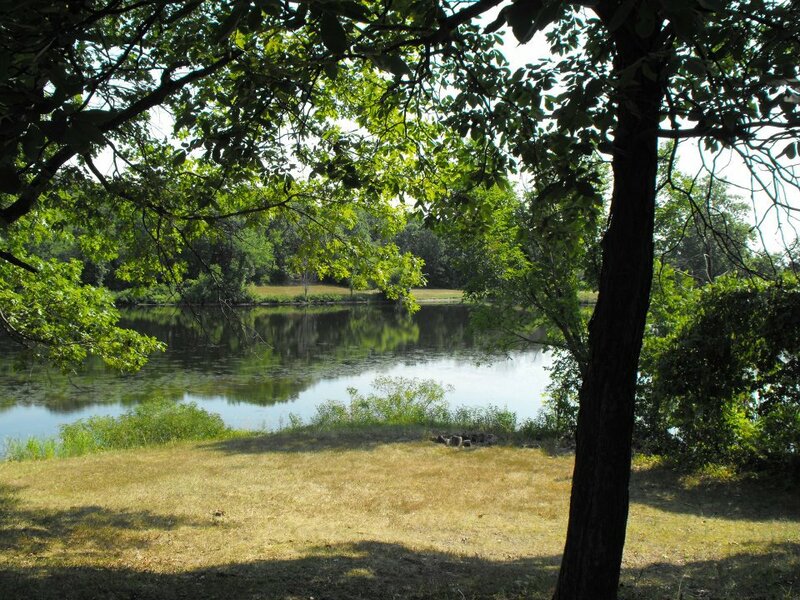 OKamp will provide a place for these kids to be their full and authentic selves while making friends, learning important leadership skills and having a great camp experience at the beautiful Chihowa Retreat Center in Perry, KS. This GoFundMe will be used to pay for the cost of camp. It is our plan to bring 75 LGBTQ+ youth to camp and to do so at absolutely no cost to them. $25 will provide the meals for a camper for the whole weekend. $50 will provide a tank of gas for the vans that we're renting to transport campers from around the state. $100 will provide all of the crafting materials that we need for the weekend. $250 will provide a full scholarship for one camper, including transportation, food and sleeping arrangements. OKamp means the world to us, and we are deeply grateful for your support. Your gift makes a huge impact today, tomorrow and in the future. Donate $25 and we'll share a message from you, a quote, a photo or a short video (what ever you're comfortable with) about why you're supporting OKamp! All previous rewards and we'll add your name (or your business logo) to all of our printed materials as a sponsor as well as send you an OKamp bumper sticker. All previous rewards and you'll get a card created by a camper with a picture of the whole crew inside! All previous rewards and you'll receive an OKamp tshirt personalized by the campers with their signatures on the back! All previous rewards and you'll be sent a digital video thank you card produced and directed by the campers.